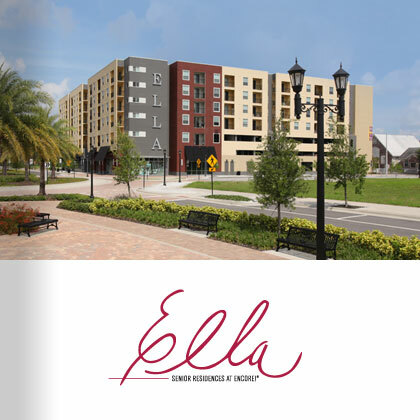 Lifestyle Overview - Residential Living at ENCORE!® Tampa - Live at ENCORE! Central Avenue was home to Ray Charles in 1948. He bicycled around the area that inspired and gave birth to his first recording: I Found My Baby There. 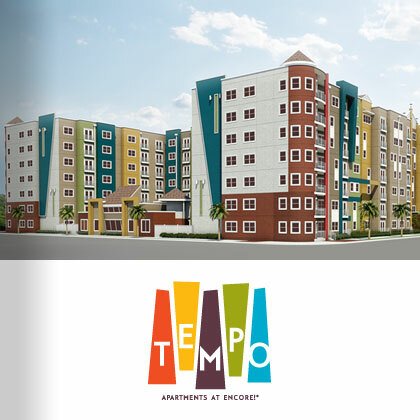 Today, apartment homes with soul unite and create a residential symphony at ENCORE!®. Residents will enjoy brand new, expertly designed apartments that overlook the district’s cultural and amenity features. Residences are adjacent to the soon-to-be renovated Perry Harvey Park, the museum and Center Stage – a vivid town center at ENCORE! that will bustle with cafés, shops, entertainment venues, public art and outdoor relaxation niches. Life at ENCORE! 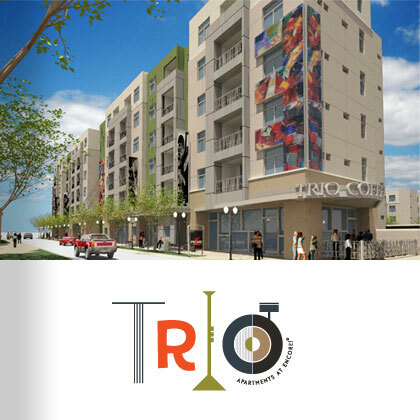 promises a distinct, downtown lifestyle unlike any other. 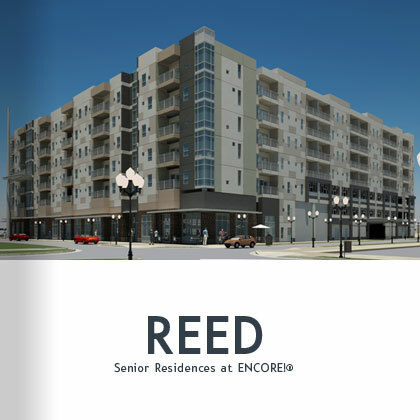 LEED® certified construction throughout ENCORE! supports our commitment to green initiatives and environmentally responsible development that results in a healthier way of life for dwellers.